Cheerful Multiracial Friends Taking Selfie In Pizzeria. Stock Photo, Picture And Royalty Free Image. Image 57070042. 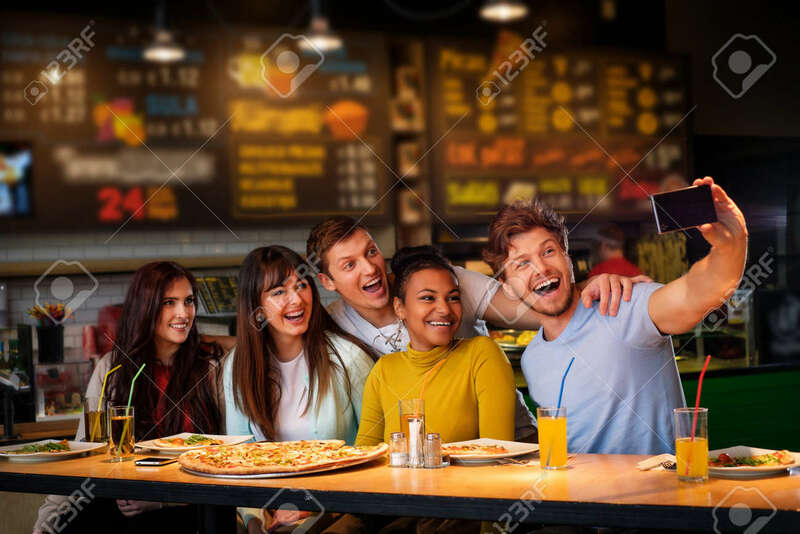 Stock Photo - Cheerful multiracial friends taking selfie in pizzeria. Cheerful multiracial friends taking selfie in pizzeria.